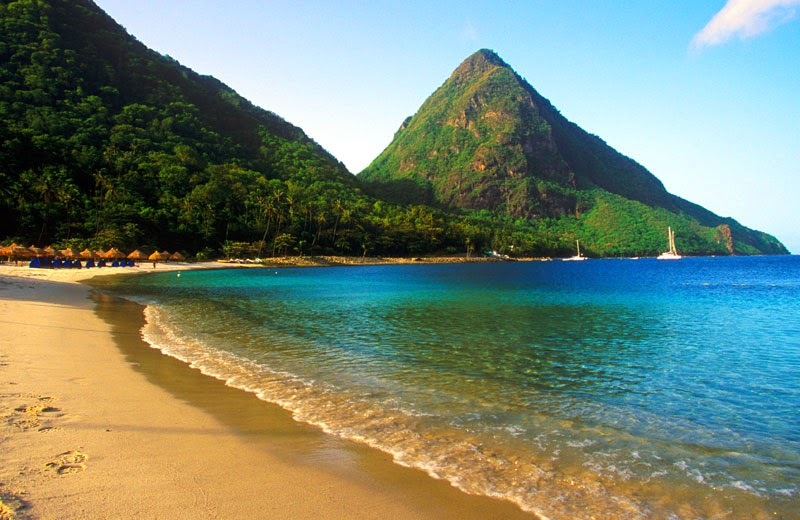 Steve and I booked out honeymoon and will be traveling to Saint Lucia for 2 weeks! Can we just go there now please!? If anyone has any suggestions for us, we would love to hear them! Saturday, my Aunt and I had a craft day and made these adorable mason jar mugs for my Bridesmaids. Sunday, my Bridesmaids and I went dress shopping and had the best time! I had mimosa's ready for the girls and let them pick out whatever style dress they wanted in the same length, color and material (I'll be doing a post on this shortly). After everyone successfully picked out their dresses, we headed over to my moms for a delicious lunch! 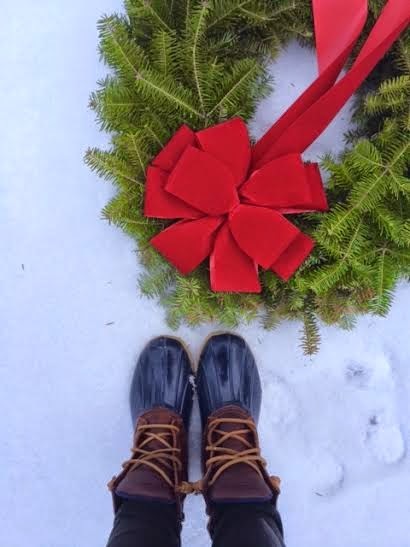 If you follow me on Instagram you must have been relieved to know that I finally got rid of my Christmas wreath...I bet my neighbors were happy too! 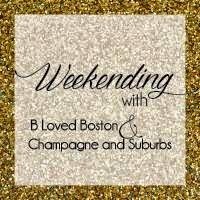 Link up with B Loved Boston & Champagne and Suburbs to tell us about your weekend! I thought I was the only one that hated the word fiance!! It just always seemed so attention seeking to me when I was engaged.. like when I said fiance, I wanted people to ask me about my wedding if that makes any sense?! But anyways YAY for St. Lucia! You guys are going to have the most amazing time! Thanks for stopping by! Yes completely agree...too funny! That looks like such a gorgeous honeymoon spot! Your wreath still looks great, I would have left it up too, lol! 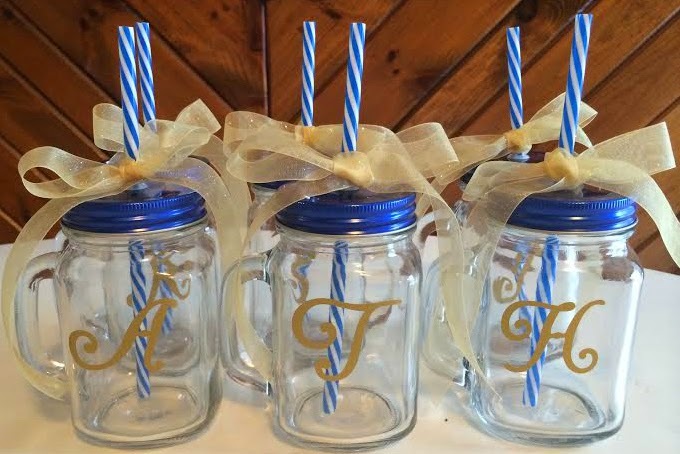 Cute initial mason jars!